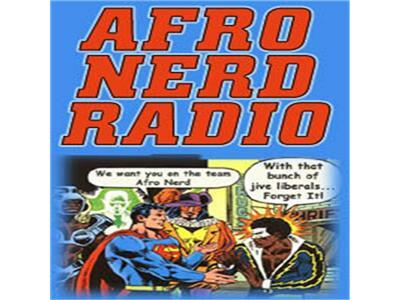 Afronerd Radio's Mid Week in Review Broadcast! Topics on the table: A US soldier is able to "re-grow" his leg after receiving a pig bladder injection; President Obama impersonator, Reggie Brown gets pulled off the stage during a Republican sponsored speaking engagement; A Japanese scientist has developed an edible meat substitute derived from the proteins of feces (whoa! ); Are men who flaunt flashy cars the marrying kind? ; Minister Farrakhan and Rep. Michele Bachmann vs President Obama?.....apparently and hip hop artist, Lupe Fiasco explains his "Obama is a terrorist" statement to Bill O'reilly & more!